Whether you're a family out for a night, or a couple looking for a romantic evening hangout, Summer Wednesdays is the perfect place for you. Have you been to Summer Wednesdays yet? 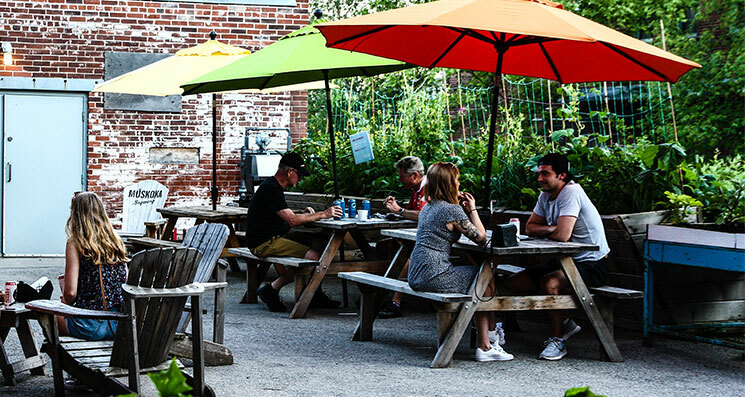 Hang out on nature's patio with a cold drink and delicious summer fare. Whether you're a family looking for a fun night out or a couple out on the town for date night, Summer Wednesdays has what you're looking for! Download our Adventure Cards below and choose the adventure that's right for you. These step-by-step guides offer suggestions for your perfect night. Test them out for yourself next time you visit Summer Wednesdays at Evergreen Brick Works. Beat that mid-week slump with a family night out! Who says Wednesday can't be date night? Summer Wednesdays, with Presenting Partner Tricon House, happens every Wednesday in July & August from 5:30-10pm. For more details about the event, visit our What's On calendar. Before you begin planting, check out these top 10 essential tips for planting an apple tree in your backyard. 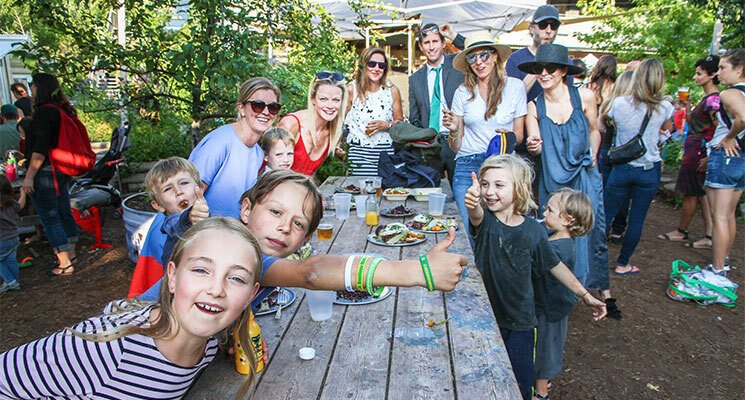 From dawn 'til dusk, there's an event for everyone to enjoy this summer at Evergreen Brick Works. Check out the best Instagram photos of Evergreen Brick Works, one of the most instagrammable spots in Toronto.